We continually remodel our product portfolio to service and support the prevailing market of the day. Alphaduct is our seamless glass textile liner designed and developed for the fast assistance of pipe rehabilitation systems. The unique 100% glass tubular knitted structure can come with either a TPU or PVC outer foil. 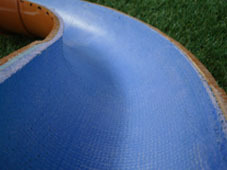 This material can perform diameter changes as well as lining through multiple 90° bends without any folds or wrinkles. Alphaduct also has the ability to cure in both high temperatures and ambient temperatures. 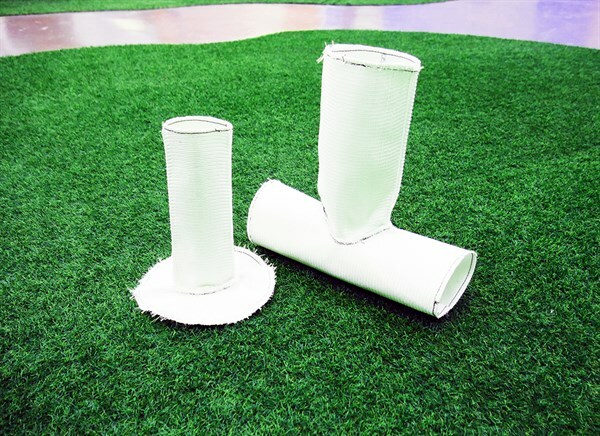 One of the exclusive new products soon to be added into the range is the patent pending Alphaduct Retractable Liner. This material has been carefully designed, manufactured, tested, and approved across a range of applications, including potable water, and heat resistant installations. Alphamat is a glass spacer fabric with PVC coating. This product is flat as opposed to tubular meaning that it can be used for several applications such as wrapping the pipe as opposed to lining it and using it to line diverse and peculiar shapes and sizes. We have also created our range of Alphalink which consists of Top Hats and T-Liners - a 100% glass main to lateral repair solution. Providing a long-term, reliable restoration, this quick and easy solution will revolutionise the CIPP industry. We have been working closely with suppliers to create and perfect a range of approved resins to pair with the materials and tailor to your specific needs. 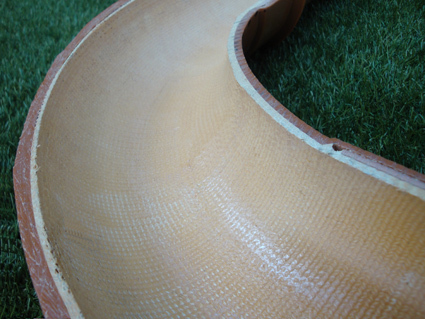 The three main resin types on offer will be: Epoxy, Silica and UV. The new range was officially launched at our exclusive event this month.